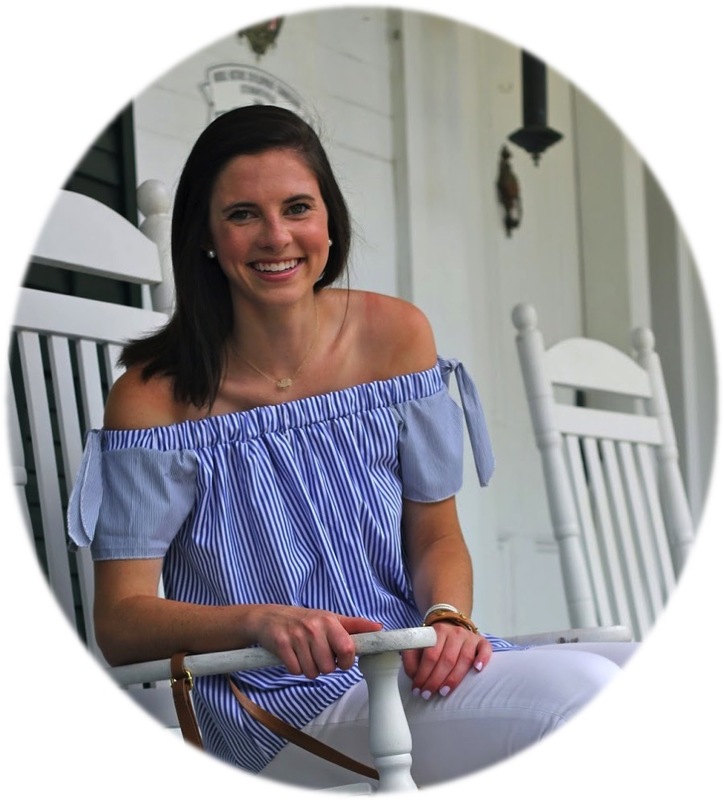 Recently I was contacted by Southern Luxe to review and giveaway a product! Who would turn that opportunity down? I got to choose a product to keep and a product to giveaway and I chose the ever so popular Bubble Necklace. I got it for myself in black and white for y'all. I had never heard of Southern Luxe before but am now so glad it has been introduced to me. Not only do they have an etsy shop but they also have a Facebook page that you can look for products on! Enter Below using the Rafflecopter widget! So cute! I would pair it with my new chevron shift dress! I have this mild green blouse that I'd pair with it for sure! I would wear it with EVERYTHING! so darn cute! thanks for doing such an awesome giveaway!! I have this pink and black chevron blouse I'd pair it with! So awesome! Thanks! I'd pair it with a dress! OO this is so fun! I still haven't gotten my hands on one of these yet. I've got a super cute polka dot shirt I know that would go perfectly with. THanks for hosting! I love this! I've been looking for a white bubble necklace! I'd pair it with my Vineyard Vines chevron dress! Oh this is a fab give-away! So perfect for all of my summer Lilly! I would totally wear the white necklace with something red for the holiday season! I would pair this with a pair of red jeans and a champagne colored shirt for Christmas! Thank you again for partnering with us. We look forward to working with you again in the future. I'd pair it with this great burgundy sweater dress from anthro I' m lusting after! Thanks for introducing Southern Luxe! Awesome giveaway! I followed on twitter via twinklespink! I love the white bubble necklace! This white is the perfect choice bc it is so classic! How great would it be with a read sweater at the Holidays?! I just love bubble necklaces! Love it! I would pair it with a chevron dress and boots! I would wear it with black dress! Pair with jeans and simple white silk top! a ralph lauren cable knit sweater. I would pair the necklace with my classic red dress for an added p.o.c.